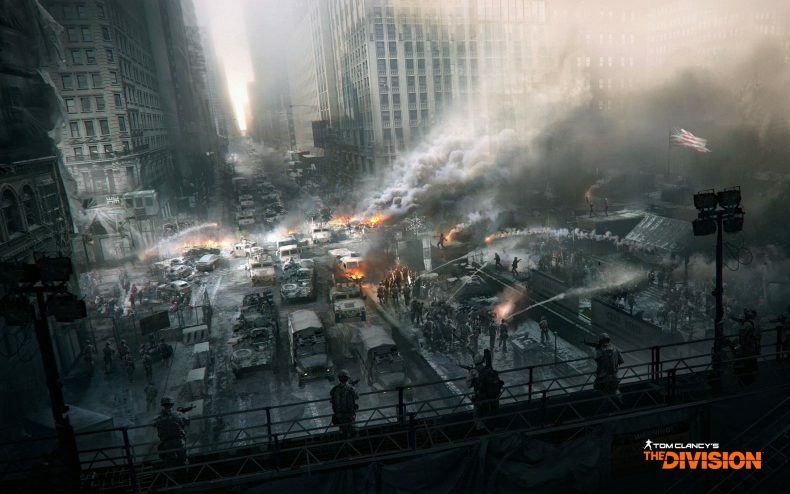 In a post on the Ubisoft Forums, the team behind The Division revealed that during scheduled maintenance, the latest patch for the game “failed”. Forcing the maintenance to stop and delays to be made. This is but the latest misstep for The Division, when added on to the other faults and bugs, it’s making some wonder when, or if, The Division will truly be bug free. Or at least, debugged enough to play without serious risk.